Scoot is to take over a number of SilkAir’s routes over the next two years, ahead of SilkAir’s merger into Singapore Airlines. Scoot will also be transferring some of its services to existing destinations served by SIA and SilkAir. 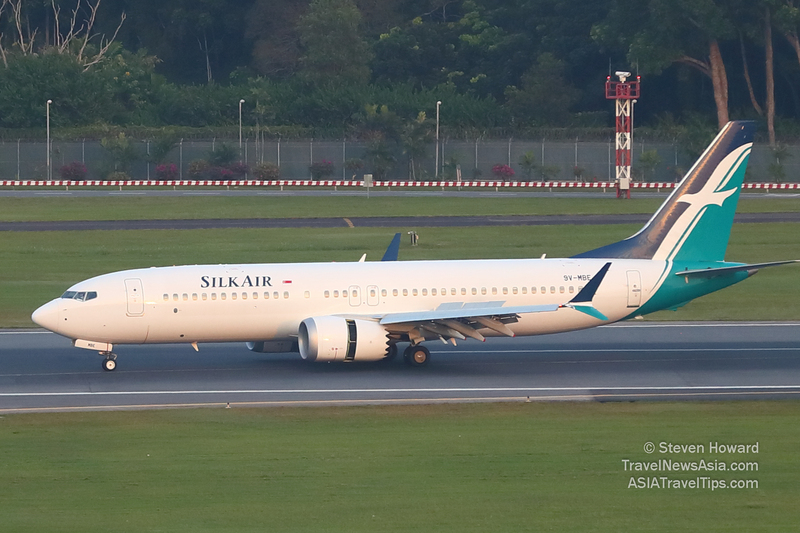 In addition, SilkAir will be converting its Mandalay route to a seasonal service. Existing services will end in March 2019 and will resume in November 2019, continuing until January 2020. Dates are indicative as a result of required regulatory approvals. The airline has said that customers with existing bookings will be provided the option to switch to the new Scoot, SIA or SilkAir flights where possible, or be provided refunds. Low-cost subsidiary Scoot’s fleet will meanwhile be expanded with the transfer of 14 Boeing 737-800s from SilkAir, while SilkAir will continue growing its operations in the years ahead as it takes delivery of new Boeing 737 MAX 8 aircraft. See latest HD Video Interviews, Podcasts and other news regarding: Scoot, SilkAir.